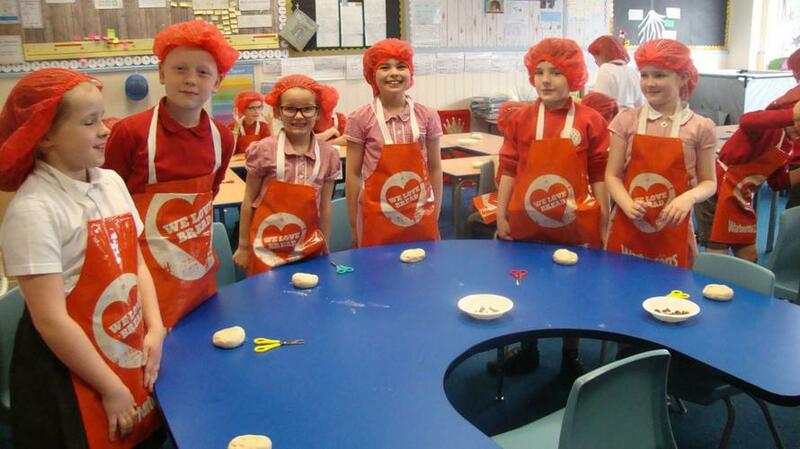 Y3 Warburtons Bread Making Event! Y3 have been making bread this afternoon! It was great to see their bread 'hedghogs'...even their head coverings matched the school colours!!! Please look on their class page for more fetching photos!! 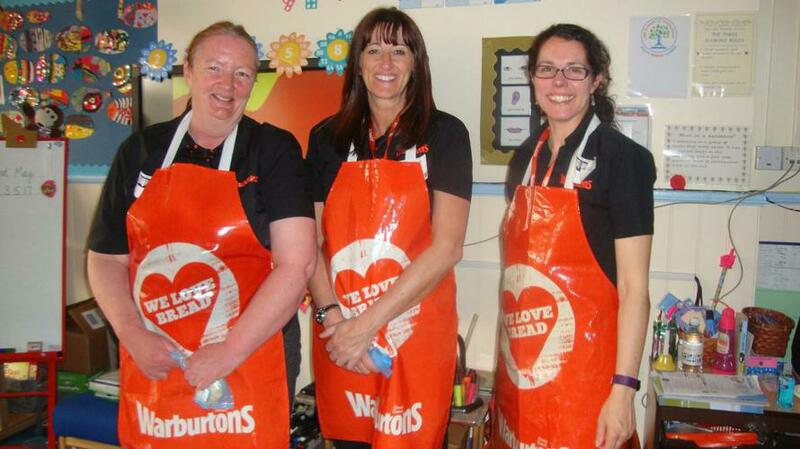 Thank you to the team of ladies who came along from Warburtons.